A mood board is basically a collection of images and text samples organized in some way that helps you explore the desired overall look and feel, or tone, of a project. 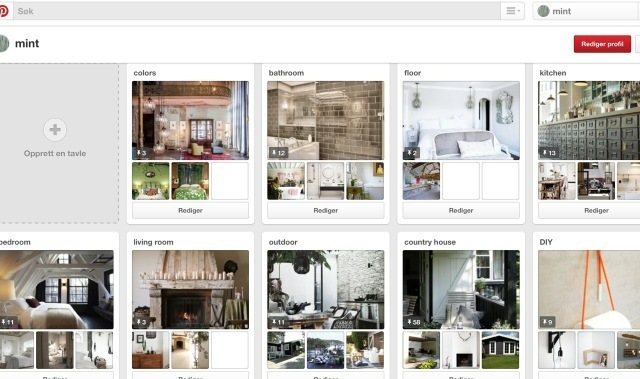 Mood boards could help you in smaller projects like organizing your spring wardrobe or making a gift list for an anniversary, or in bigger projects like decorating a house. 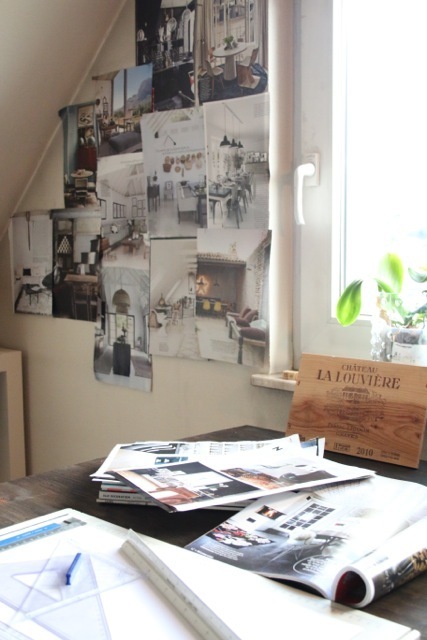 I use mood boards in most of my tasks and projects, simply because it helps me get a broader view. I also make it and use it for clients to make a visual presentation or translate a concept instead of using words and texts. 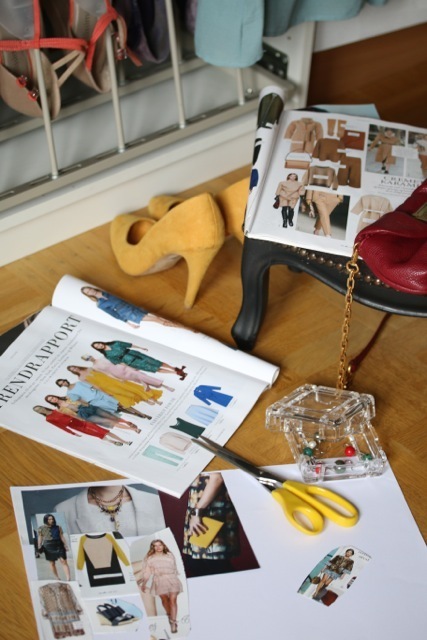 To make mood boards you can use scissors and glue, but there are also fabulous tools online, and using Pinterest and tumblr is an easy way to do it. Or just google mood board and you’ll get lots of ideas. So go ahead – make a plan!